There’s a lot of great project ideas on Kickstarter, but just as many (if not more) can be questionable. Take, for example, the guy who raised more than $55,000 just to make a potato salad. So to save you the time of sorting through the good from the bad, we’ve rounded up our favorite Kickstarter campaigns — getting you in on the ground floor. From a robot that helps you create better habits to a standing desk with built-in smart technology, help fund these new products while they’re hot! 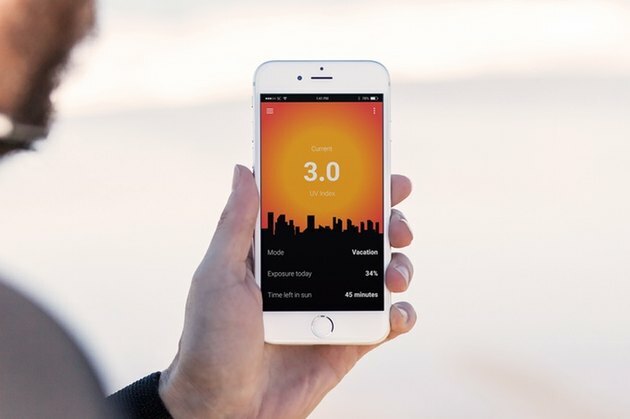 You track your calories, activity and hours of sleep per night, but what about your UV exposure? With this new clip-on smart device, Sunclipse Shadow, now you can actually keep track of how much time you’re spending in the sun and when you need to run for shade. It will also let you know when you need to reapply sunscreen (alongside a recommended level of SPF) and how much sun you need to get an adequate amount of vitamin D.
We all know drinking water is a key to optimal health, but staying on top of it is another story. 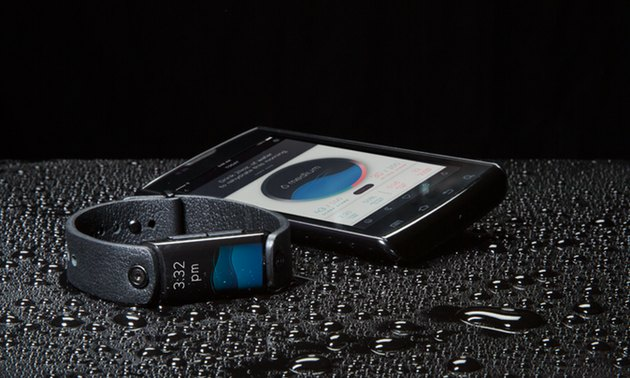 Luckily, the geniuses behind the LVL hydration monitor are making it easier to remember to get your swig on. Just slap the monitor on your wrist and wear it around all day for real-time hydration notifications, sweat reports and sleep and calorie monitors. Have you been trying to kick a bad habit? What about creating good ones? Habits can be hard to develop — that is, until you get your hands on MOTI. 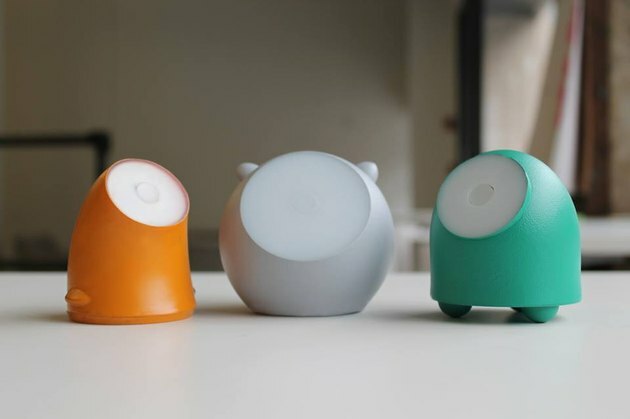 This miniature robot helps you develop habits by using “habit loop therapy,” first by triggering you with a reminder, then following up with a tangible reward. MOTI will even get upset and start encouraging you if you’re slacking, and it gets excited if you’re doing well. Having someone rooting for you always helps, even if that someone happens to be a robot. If you buy one backpack in your life, it may need to be the Code 10. 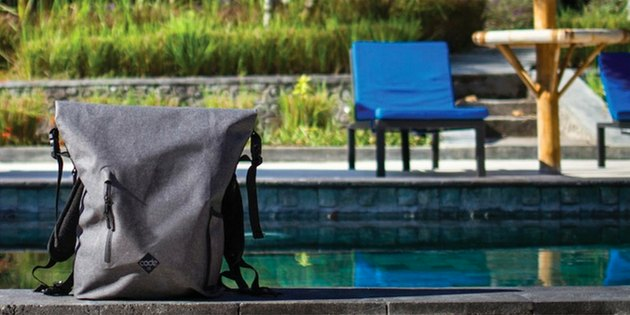 This fantastic, versatile backpack transforms its shape with changeable straps and has secret pockets for electronics, but its most impressive features are being 100 percent waterproof (even surfers wear them) and — via a built-in locking system — theft-proof. You can lock it to a pole just like would a New York City bike. When you're on the home stretch of a long run and you don't know if you can make it, that's when STEPP will come in handy. This real-time running coach gets clicked on to your clothes with an accompanying ear bud that speaks to you to help motivate you during your run. Other awesome features include actionable feedback, likelihood of injury report, and coaching to improve how your body is moving when you run. We’ve all been looking for ways to fall asleep without having to pop a pill or count sheep, and there may be a solution out there. 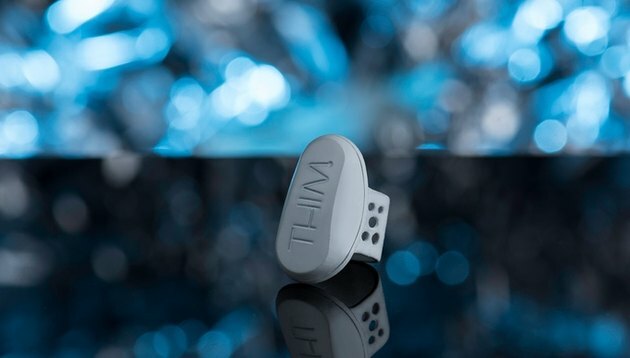 Introducing THIM, a wearable (on your finger) device that has been found to help people fall asleep 30 minutes sooner. The device works by tracking when you fall asleep and sending you small vibrations that you respond to by moving your finger. Once you stop responding, THIM knows you have fallen asleep. It uses the resulting data to help improve your sleep quality — a process that, with time, trains your brain to fall asleep faster when it’s time for bed. 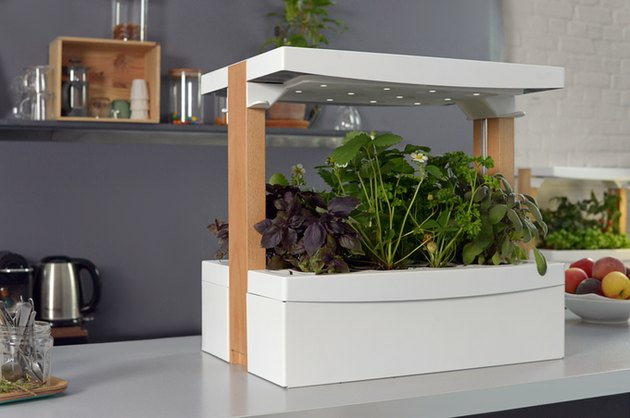 Indoor plant boxes are a dime a dozen, but Fresh Square is the first to use smart technology to integrate automatic watering and artificial sunlight. Now your plants don’t succumb to an early end. Not only will Fresh Square keep your plants alive for you, but it can grow up to eight different vegetables, herbs and lettuces all in organic soil. You can even stack them on top of each other for a full garden effect in your home. Growing your own organic herbs and veggies indoors could officially become foolproof. Getting to the heart of what you really think about something can be difficult. 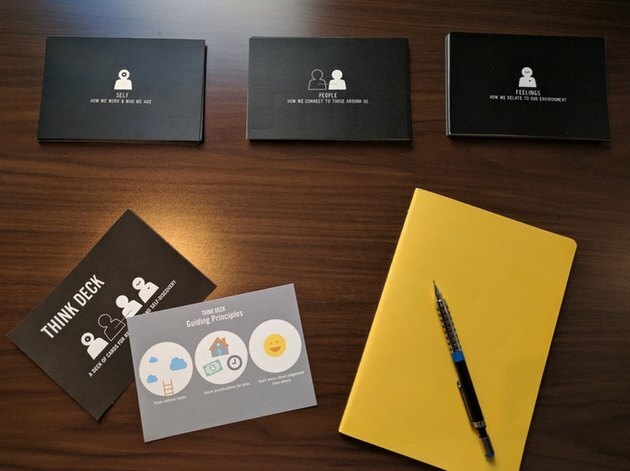 Thankfully, Think Deck has created a process to help, with its series of thoughtful prompt cards geared toward self-discovery. Methods include journaling and reflection on such topics as your future within your workplace and the way you relate to others. Composting is great for the environment, but it isn’t always something that’s convenient, especially if you live in an apartment. But with BIOVESSEL you can have your own compost within your apartment without any of the mess or smell. And (major plus) it actually manages as cute decor too. 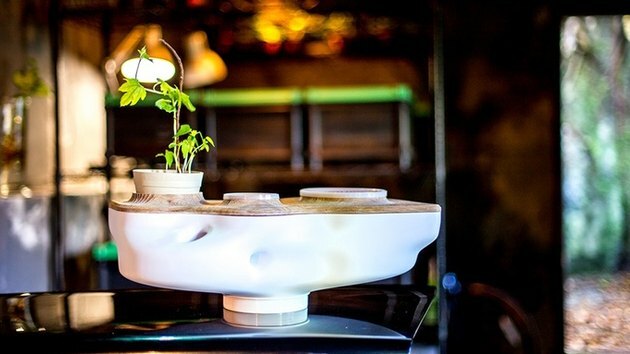 Food waste decomposes into fertile soil that will grow a plant, transforming the BIOVESSEL into a pretty cool two-in-one composter and houseplant. That’s a win-win, if you ask us. 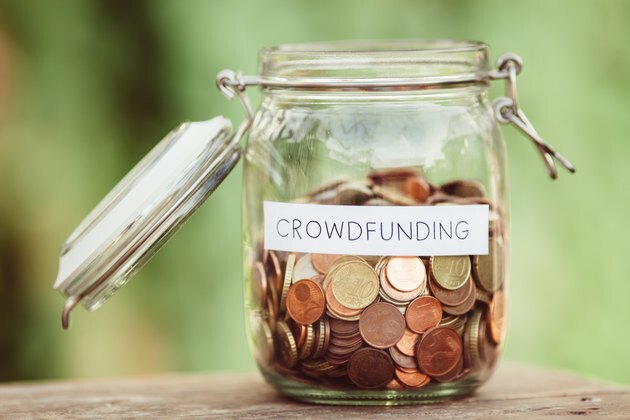 Which of these Kickstarter campaigns would you invest in? Do you feel like Kickstarter is a good place for innovative products? Have you ever posted a product for funding Kickstarter? What was it? Let us know in the comments section!